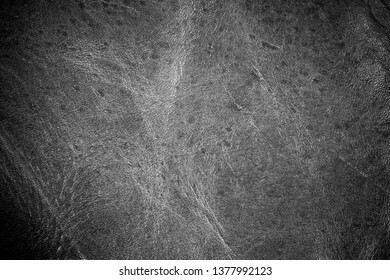 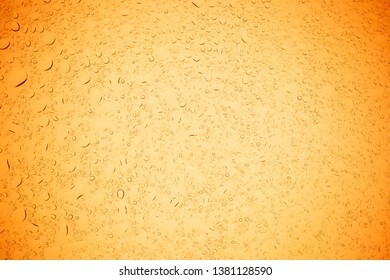 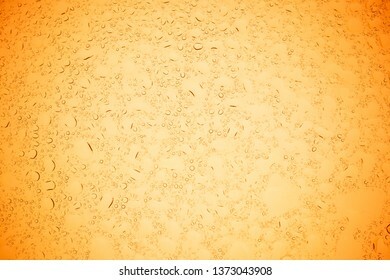 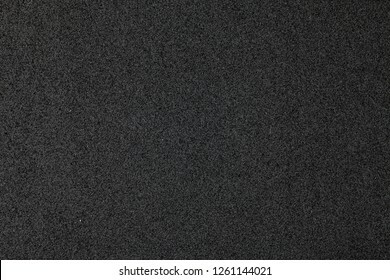 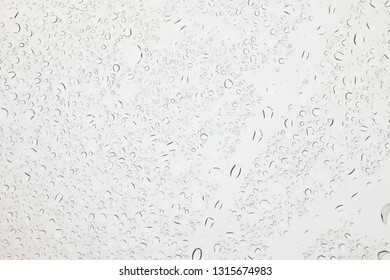 29,204 stock photos, vectors, and illustrations are available royalty-free. 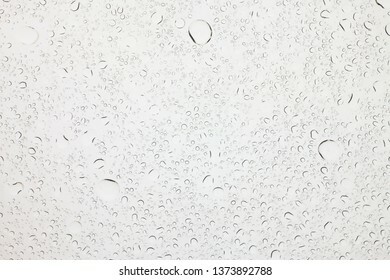 Rain droplets on glass background, Water drops on glass. 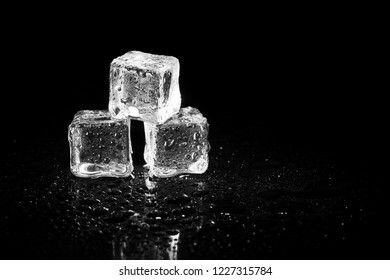 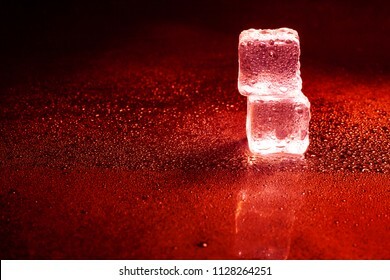 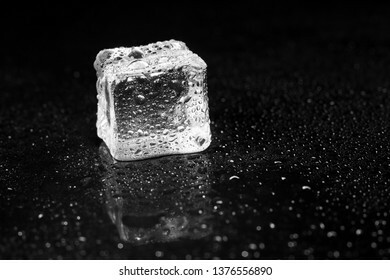 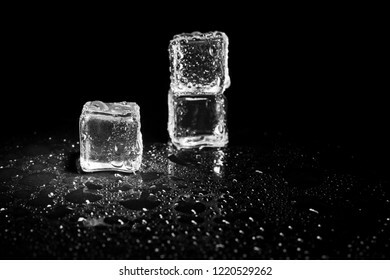 ice cubes reflection on black table background. 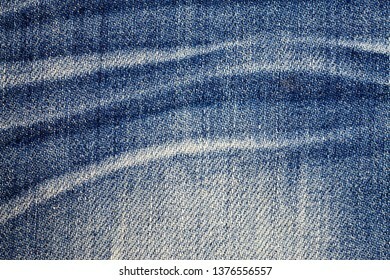 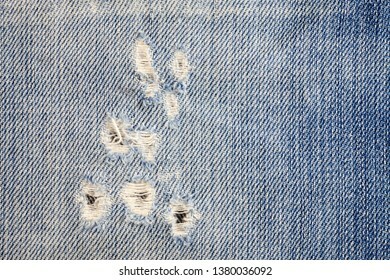 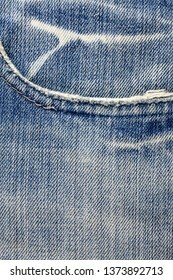 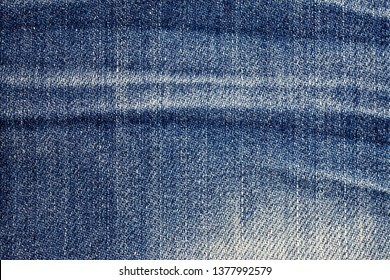 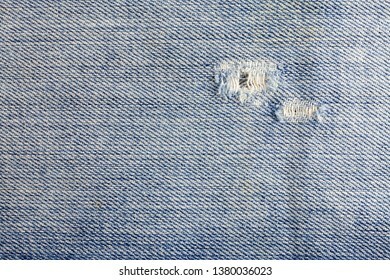 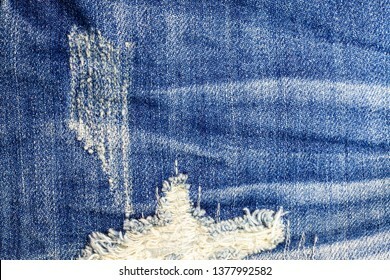 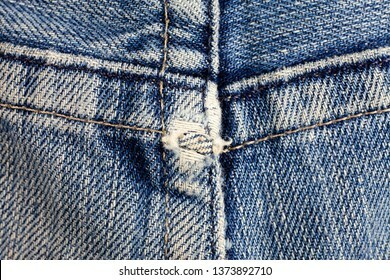 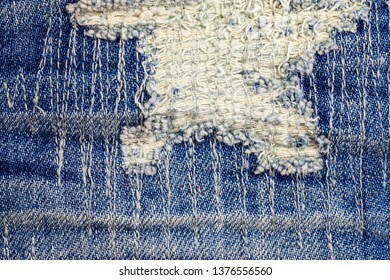 Jeans torn denim texture background. 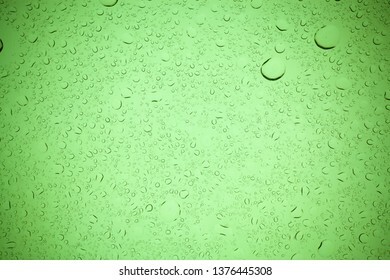 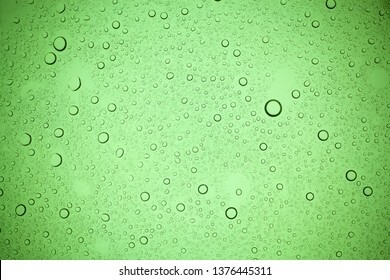 Rain droplets on green glass background, Water drops on green glass. 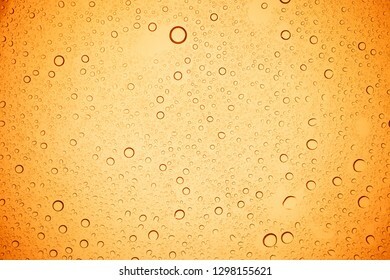 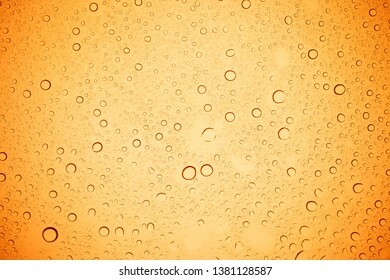 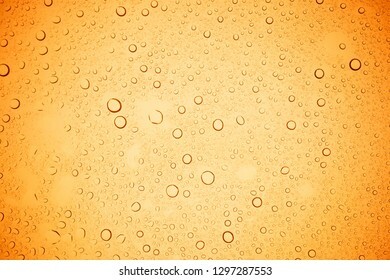 Rain droplets on yellow glass background, Water drops on yellow glass. 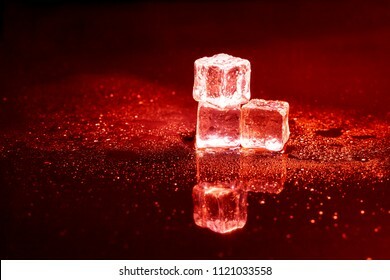 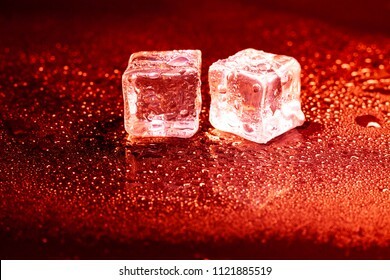 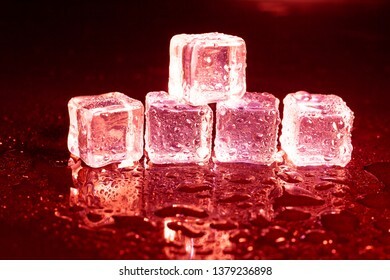 Red ice cubes reflection on black table. 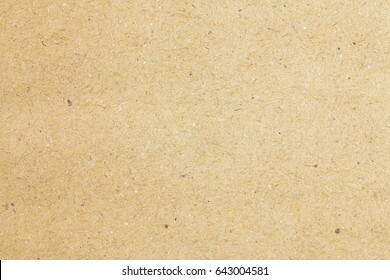 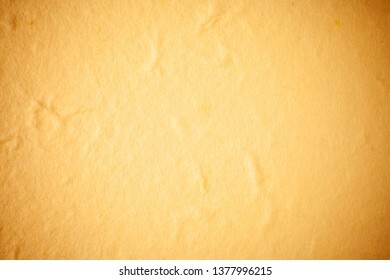 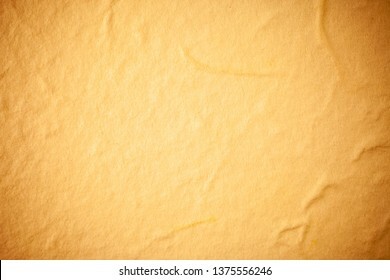 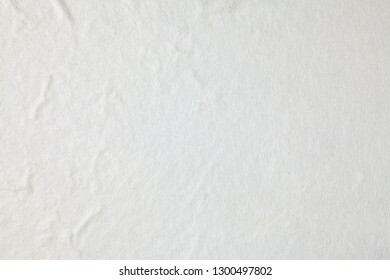 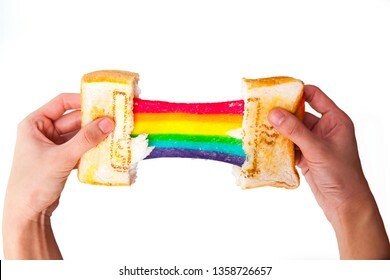 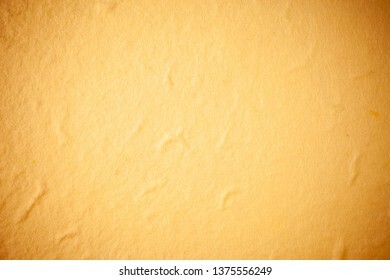 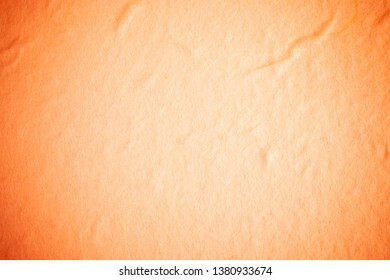 Rainbow cheese sandwich on white background. 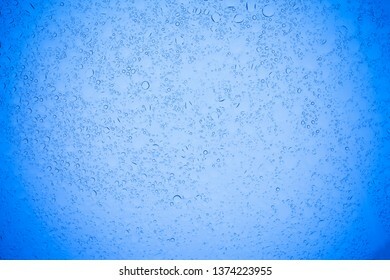 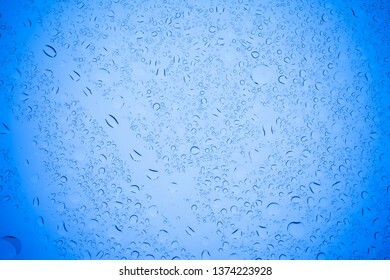 Rain droplets on blue glass background, Water drops on blue glass. 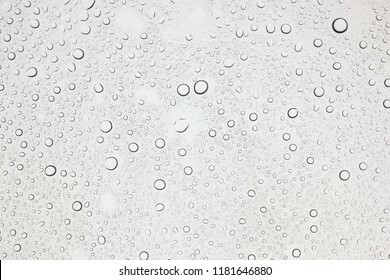 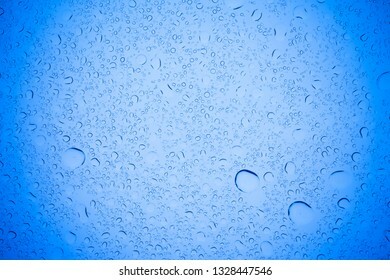 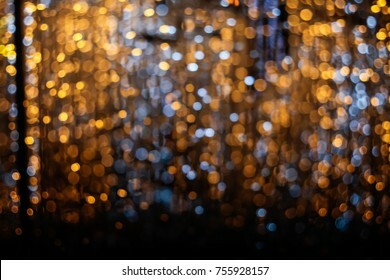 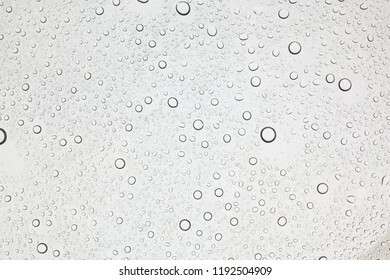 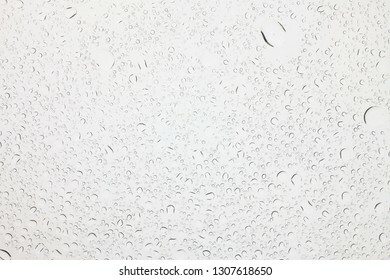 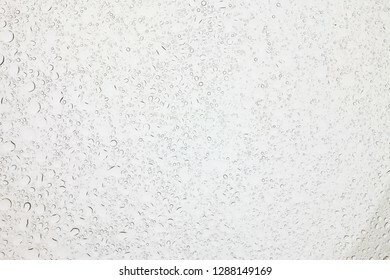 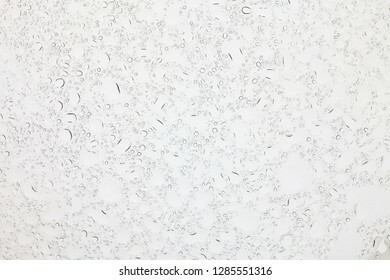 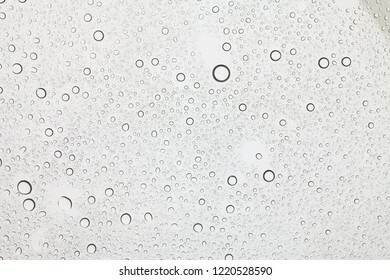 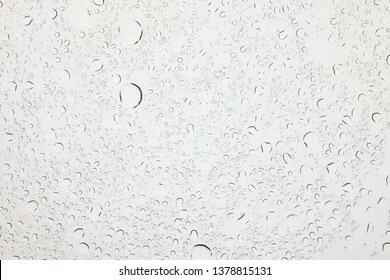 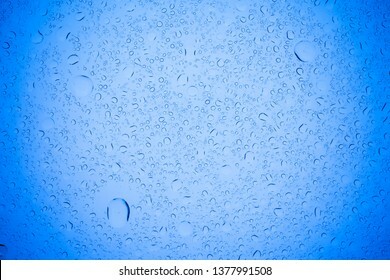 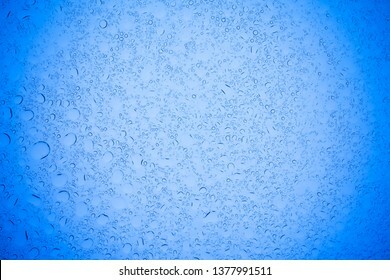 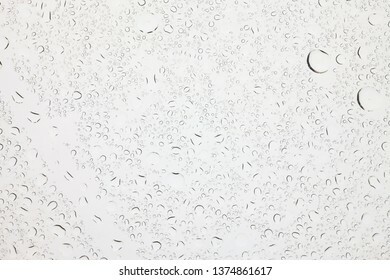 Water drops on glass, Rain droplets on glass background. 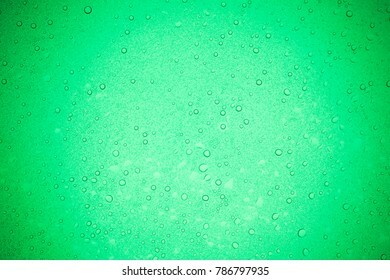 Rain droplets on green glass background, Water drops on glass. 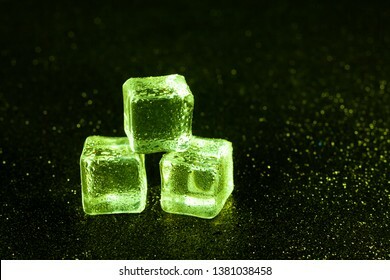 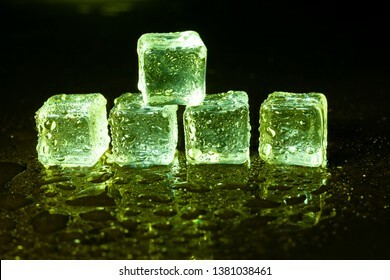 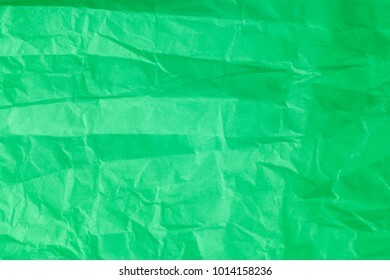 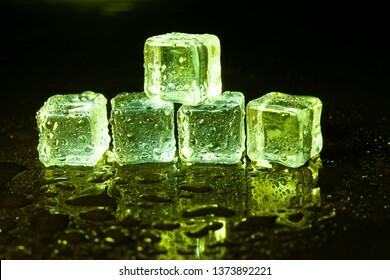 Green ice cubes on black table background. 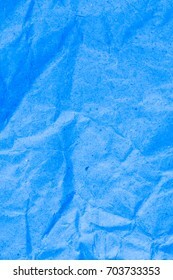 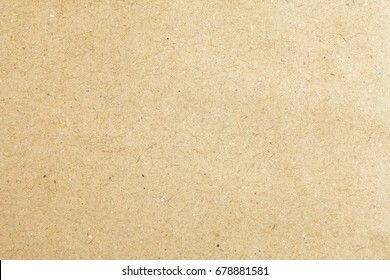 Red Mulberry paper a background. 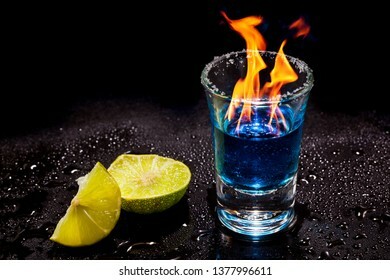 Cocktail blue burning in shot glass with salt and lime, ice cubes on black background. 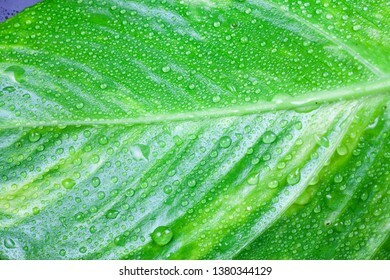 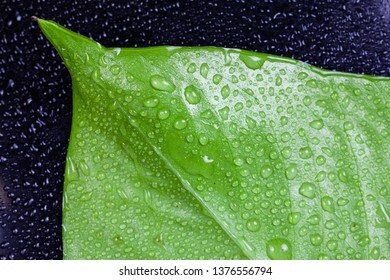 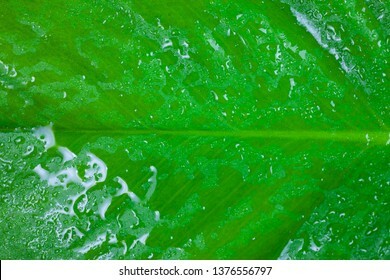 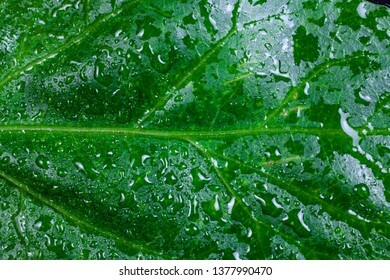 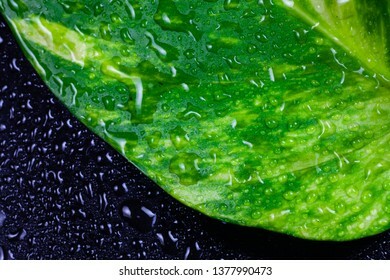 Drops of water on green leaves. 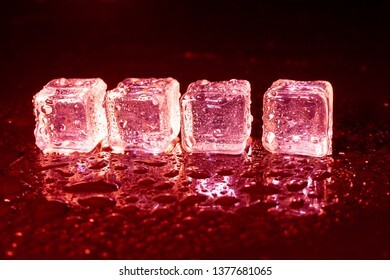 ice cubes on a reflections red light. 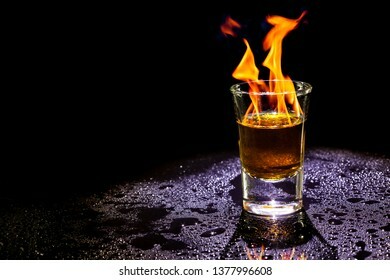 Hot alcoholic cocktail burning in shot glass on black background. 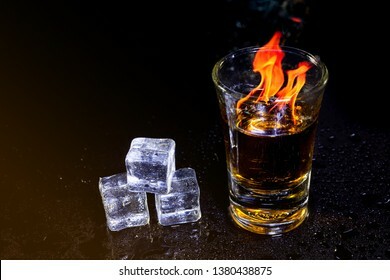 Hot alcoholic cocktail burning in shot glass with salt and lime. 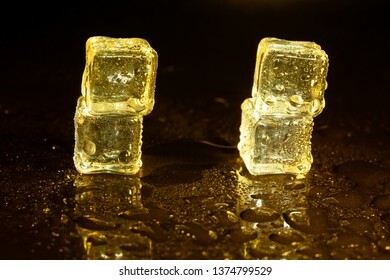 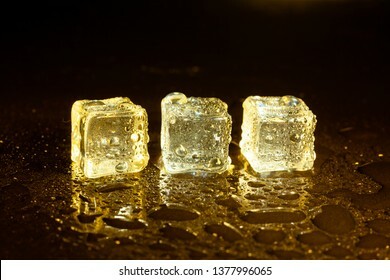 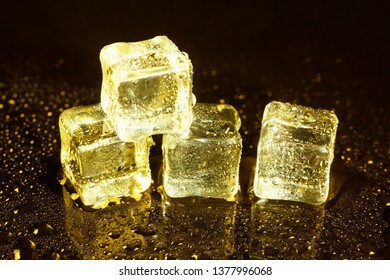 ice cubes on a reflections yellow light. 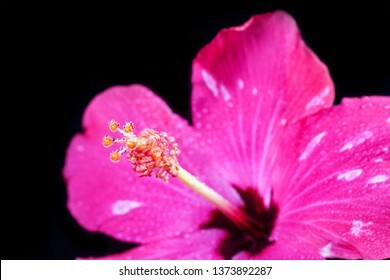 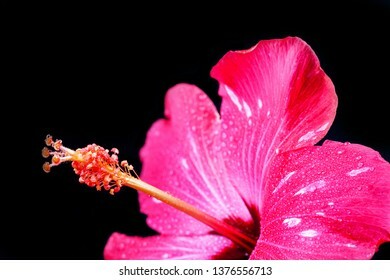 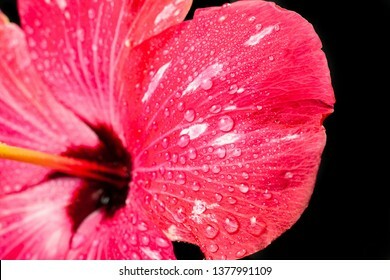 Pink hibiscus flower on black background. 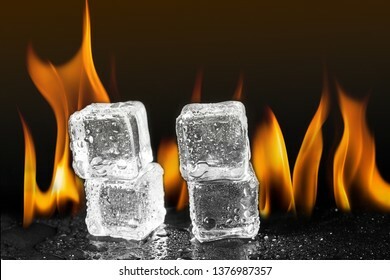 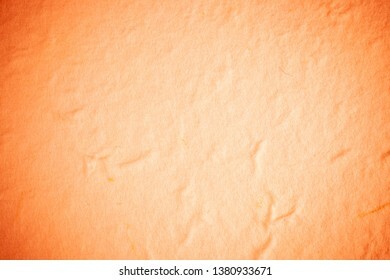 ice cubes flame fire background. 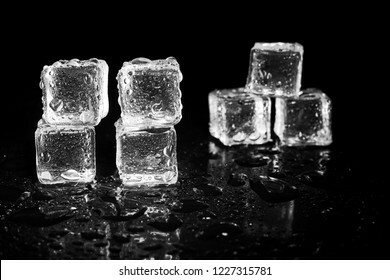 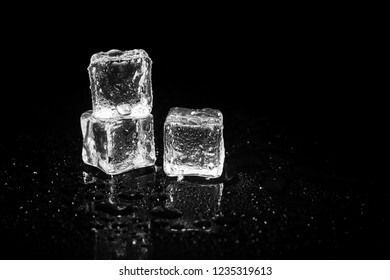 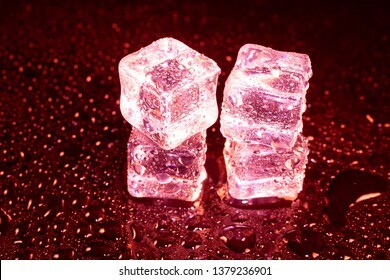 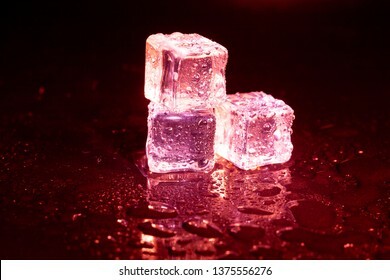 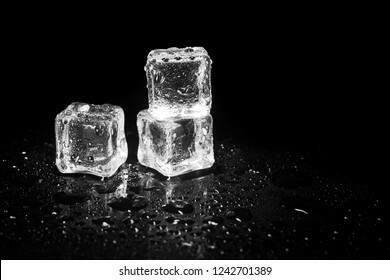 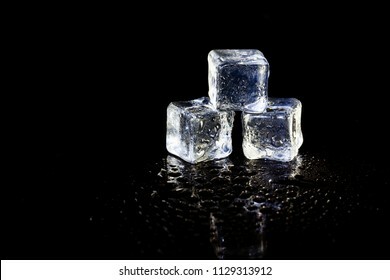 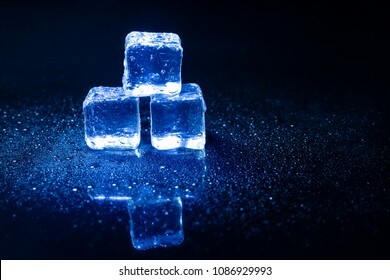 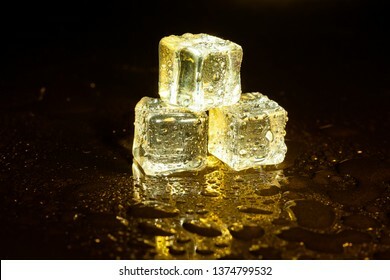 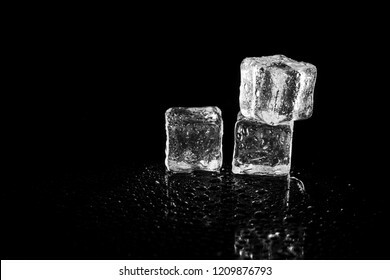 ice cubes on black table background.